Kelham Island is, without doubt, Sheffield's most exciting neighbourhood. The City's first and only urban village is defined by its unrivaled innovation and individuality making it a truly fascinating place to be. We've been around Kelham since 2008, investing in the local community and inviting newcomers from across the UK and the world. Because of this, we've learnt a thing or two about the places to be so we're going to give you a rundown of the neighbourhood's most essential hotspots. 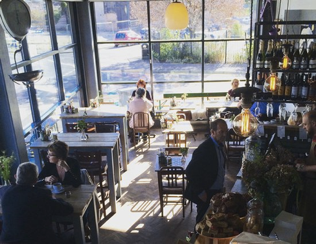 The Grind Café stands as the community's most popular lunching hotspot. From the renowned sausage rolls to exciting artisan dishes, their breakfast, brunch and lunch menus promise vibrant variety. Weekend popularity spills out onto the streets as customers enjoy local produce and open-air dining. 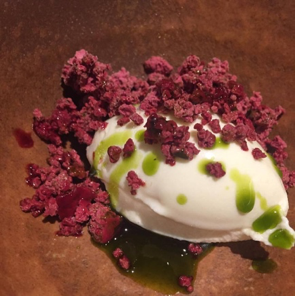 Jöro is Kelham's newest eatery creating a truly distinct dining culture. Offering immaculately presented small plates that are as easy on the eye as they are to taste, Jöro has quickly acquired a prominent reputation amongst local residents. Situated in Krynkl, Kelham's indie terminal formed from shipping containers, the restaurant is a must visit for a unique dining experience. 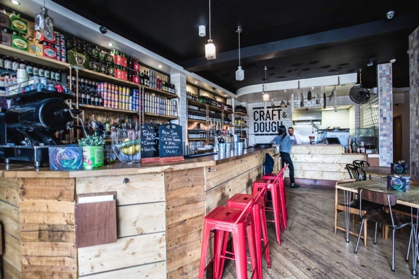 For a more laid back meal, we recommend sampling Craft & Dough's artisan pizzas and craft beer. Based in the prominent Kelham Square, this pizzeria creates luscious and innovative pizza served alongside the finest craft beer available. The Kelham Island Museum sits prominently in the heart of the neighbourhood. Exhibiting the best of Sheffield's industrial heritage, the museum is a fantastic showcase of the City's famous history as a world-renowned steel producer. Home to the River Don Engine, the most powerful working steam engine in Europe, the museum is the perfect day out for families. The Kelham Island Arts Collective (KIAC) provide affordable space for artists to meet, create and exhibit bringing art back into the community in Kelham. The Gage Gallery frequently plays host to independent art exhibitions by some of the area's finest artists. Kelham Arcade is a multi-storey building full of creative and independent businesses. Room Four, Second Thread and Gravel Pit Store offer offer unique and alternative clothing and home wares guaranteeing something different to your high-street shopping experience. A stone's throw away is the Indie Arcade at the Nichols Building in Shalesmoor. “Purveyor of the weird and wonderful”, this vintage shop has its own distinct and intriguing style offering everything from retro greeting cards to antique furniture and artwork. 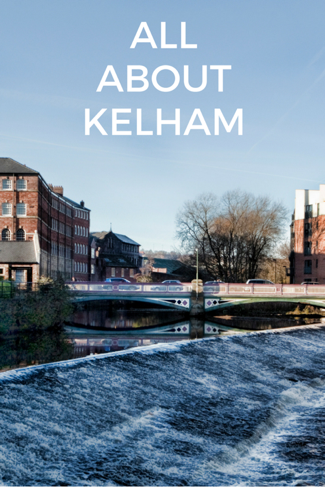 To find out more about Kelham Island living, feel free to email, call, tweet or message us for a chat!